Get into Publishing is a short course aimed at a broad range of people looking to work in publishing who may be at different stages in their careers. 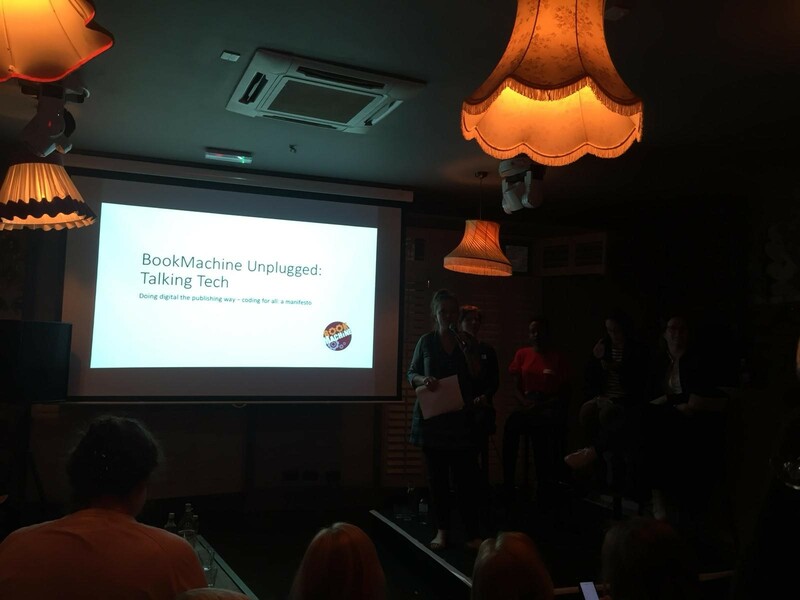 Last night we attended a superb event on the State of Media and Publishing in Digital organised by 93digital and hosted at the very cool WeWork in Shoreditch. Senior Consultant Helen Harradine was on the SYP Panel talking about how to kickstart your career in the industry.